John Denniston: Can Silicon Valley Change Farming to Alleviate Global Poverty, Food Shortages — and Make Money? 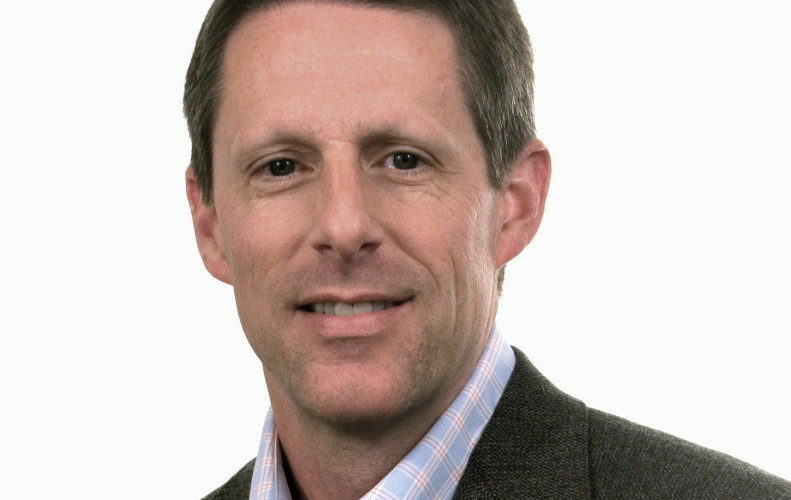 John Denniston is a former partner at Kleiner Perkins Caufield & Byers with a history of investing in green tech. He’s now Chairman of Shared X, a for-profit “impact farming company” with two key goals: Generating financial returns and generating social returns.